Research Shows that Googling Your Vacation Plans Can Make You as Happy and Relaxed as Your Vacation. If you want an instant way to calm your nerves and de-stress, start planning your next vacation. The University of British Columbia proved that planning your vacation gives you a major happiness boost. 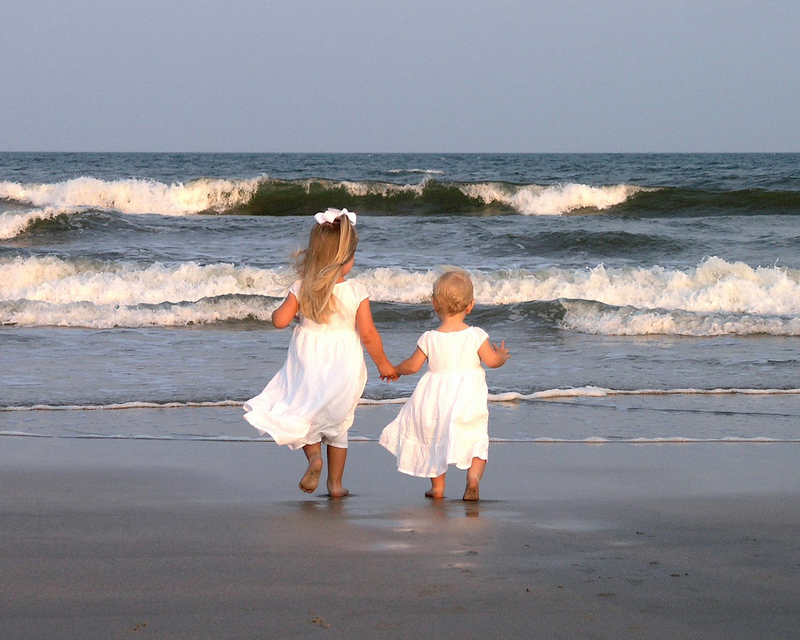 Research proves that families felt most happy prior to their trip and they got this feeling from research and planning. By spending time researching and goggling things to do and see during your trip can actually be just what the Dr. ordered. So plan away prior to your vacation. Share your finds with your family to get them excited. 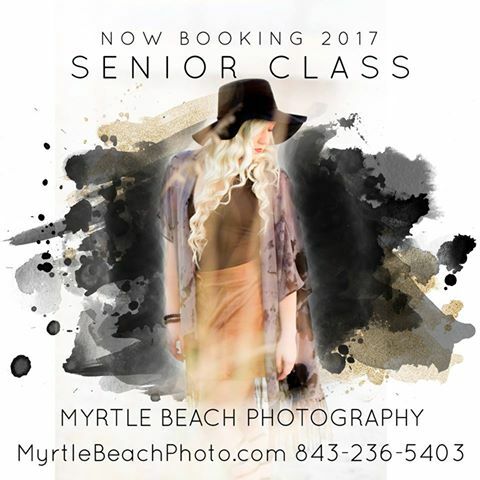 While you are planning, don’t forget to click over to www.MyrtleBeachPhoto.com or call 843-236-5403 and reserve your family beach portrait session. Talk about happy!! Next time you visit Myrtle Beach, make sure you get one of these containers to protect your valuables. Please know Myrtle Beach Photography does not sell these or have anything to do with the sale of these. It is such a great idea, we had to share. It could save you bunches. LIKE & SHARE. With the Zika Virus concern, there are things we can do to help protect ourselves. There is no doubt that being outside on vacation we are going to encounter insects. That being said, the best way to protect yourself from these pesky creatures is to use bug spray when out and about. Us southern girls have been told our whole lives that Skin So Soft is the best defense against insects. Now there is another solution, Johnson’s Baby Creamy Oil with Aloe Vera and vitamin E. It is good for the skin, keeps bugs away and the Aloe and Vitamin E is also good for sunburn. So, don’t forget to pack your Johnson’s Baby Creamy Oil. Now a little about Zika: The CDC has issued an alert for travel to areas where Zika virus is spreading. Travelers who are pregnant or considering pregnancy should consult a doctor. There is no need to panic because Zika is very rare with less than 1,000 US cases per year. Only your Dr. can diagnose Zika with lab tests. Zika spreads through insects. In most cases, there are no symptoms. In a few cases, Zika can cause paralysis (Guillain-Barré Syndrome). Pregnant women should be especially careful as Zika has proven to cause birth defects. by animal or insect bites or stings. These helpful hints are just that. Always check with your Dr. for medical advise.